Portlyman – Musing on wine, fizz and food, but mainly wine! 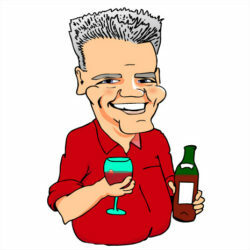 Coming soon, thoughts, tasting notes and other observations on wine, wineries and related matters to palate satisfaction! 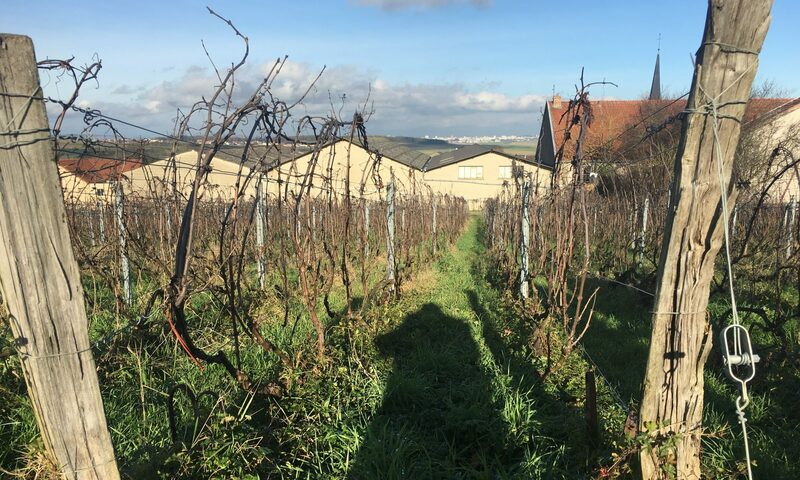 When in Epernay … well… drink bubbles of course! 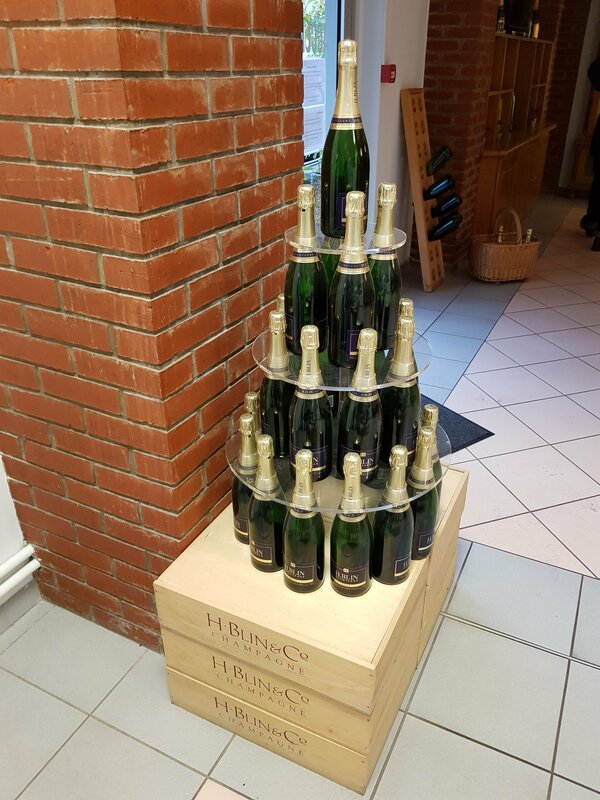 Stopping first at H.Blin whose specialise in peniuer menunier including both single varietal expressions and single vineyard single varietal vintage expressions… a great place to start exploring how the 3 main champagne grapes are grown and blended to achieve the different styles.